The TapLock with the handle adaptor kit is designed primarily for regular users of their tap. Once fitted it never needs to be removed as it replaces the standard handle on your water tap. 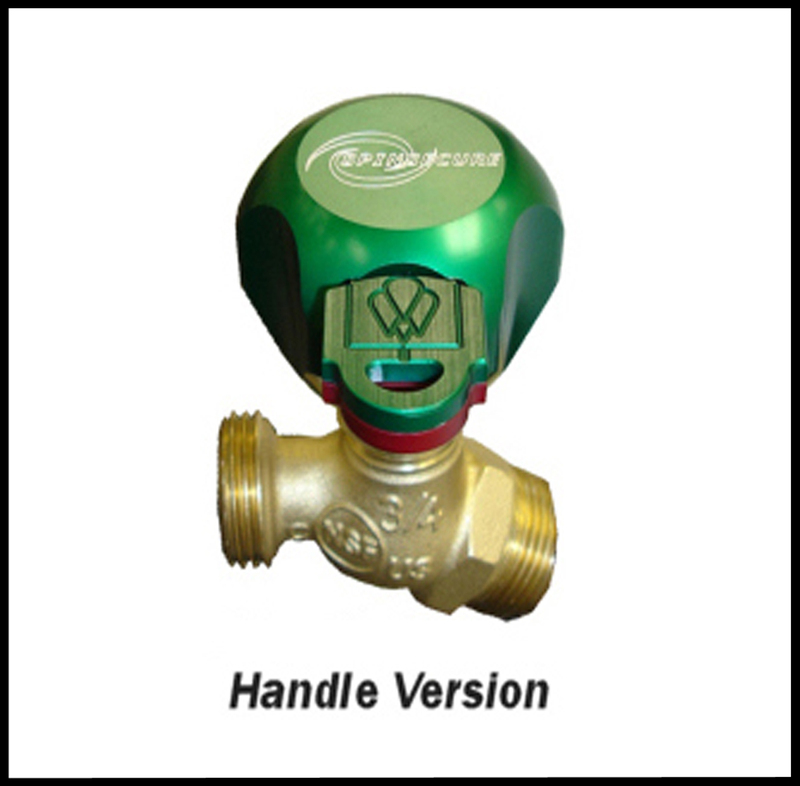 TapLock Handle allows hoses etc. 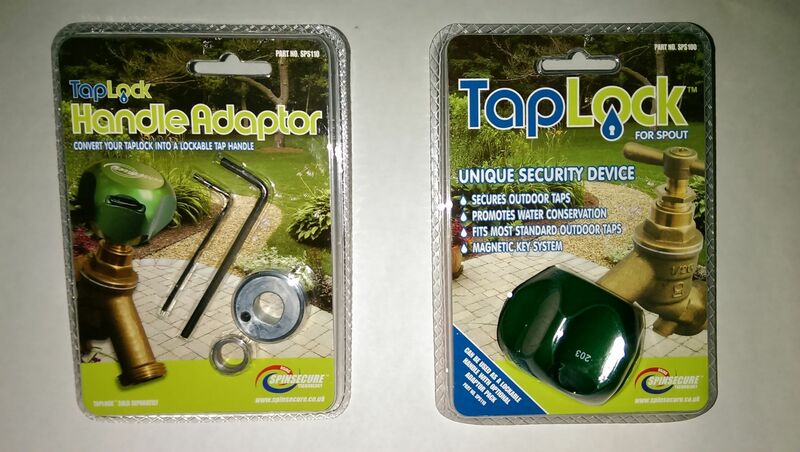 to be permanently connected to the tap and requires the special adaptor kit to be fitted in place of the tap handle. Installation of TapLock Handle is easy and is supplied with comprehensive fitting instructions and only takes a couple of minute to fit.